To Speak With An Expert Call Today! PRIME operates with 15 years of collective experience in the mechanics of the transportation industry. PRIME makes sure that each step of the transportation process occurs so Freight arrives to its destination on time. We know firsthand the perspectives of the Shipper, Broker, Dispatcher and the Commerical Driver. We understand that each role is imperative to keep freight and wheels moving! PRIME provides truckload, less-than-truckload, intermodal brokerage services and transportation management services for shippers across the U.S., from Fortune 100 companies to small businesses. PRIME prides in networking with reliable Carriers to maximize transporting your freight safely and timely. 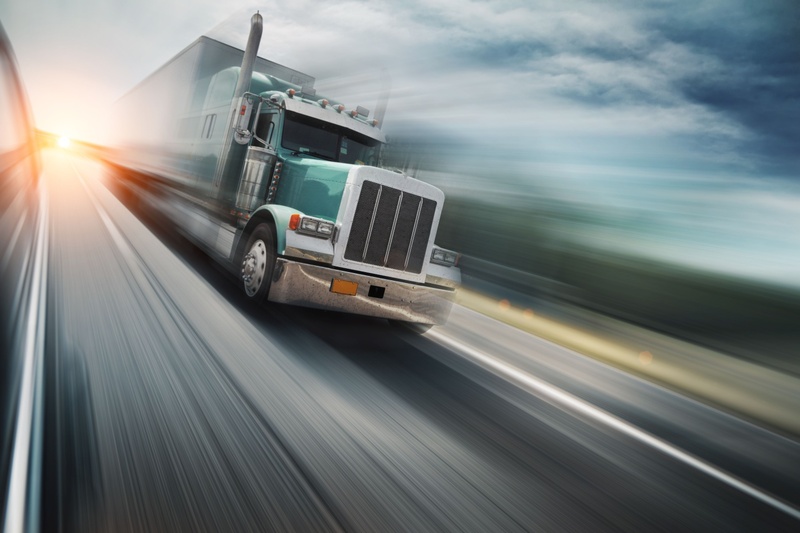 We work with a network of carriers that’s ever-growing to ship freight across the United States, Mexico, and Canada. At PLG we keep a line of communication open with our carriers in order to update the status of shippers’ freight. Our personnel is committed and equipped to build strong business relationships. When we commit to transporting a load for you, we move it. Without Excuses! We Are Reliable! PLG Helps motor carriers by having available loads to transport. Our staff is dedicated and trained to maximize backhaul opportunities and closely track and foresee market rate fluctuations. Availability and reliability are key components to success in this industry. Our Shippers and Carriers have confidence in our business ethics and conduct. We Are Reliable! “Reliability Is What DRIVES Us”! PLG networks with rail carriers and truckload service providers which allows custom levels of service across the United States, Canada, and Mexico. 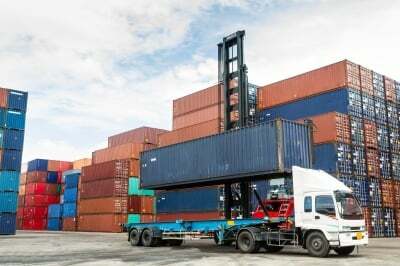 ​PRME’S Truckload service provides solutions for standard and specialized equipment that can be difficult to locate. 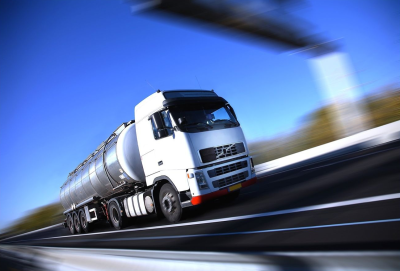 We offer Truckload services for Refrigerated, Dry Van, Dry Bulk, Etc. Trailer capacity varies by type; PLG has experts to assist with your operational needs. ​Crude oil, petrol, fuel oil, vegetable oils and even wine; all liquid products which are often transported on big tankers or through a pipeline to the next destination. A lot of liquid bulk passes through the Port of Antwerp every year. For the refineries, crude oil is the raw material they need to produce new goods, such as fuel oil, petrol and kerosene. These products also find their way as liquid bulk to the next destination. People heat their houses with fuel oil or aircraft at Brussels Airport use kerosene from the Port of Antwerp.